Oak Cliff Brewing Co. is proud to announce the grand opening of its tap room and brewery in the heart of Oak Cliff, TX. Founded by Joel Denton, the location is directly off of the Tyler/Vernon DART stop at Tyler Station–a historic manufacturing building that now serves as a ‘coworking village.’ The tap room contains 10 tap handles which will have 4 of Oak Cliff Brewing Co.’s core beers, plus 6 seasonal and specialty beers, all of which are produced on premises right next door. 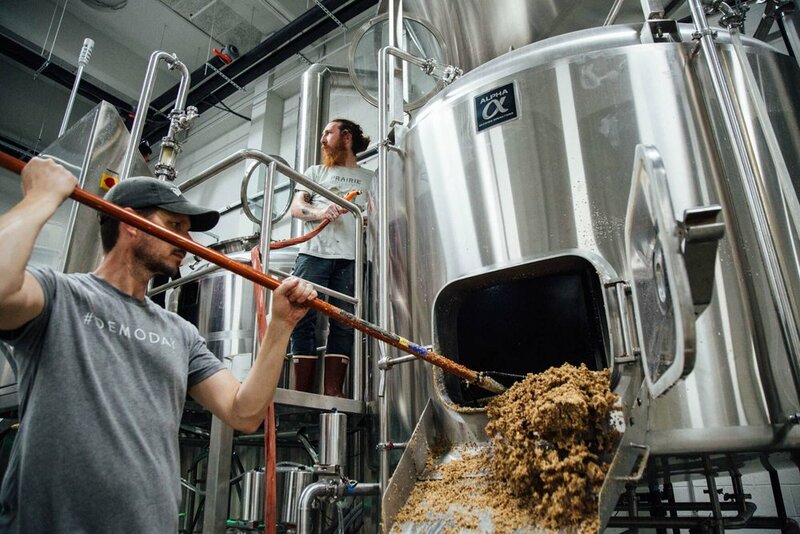 Oak Cliff Brewing Co. will be officially opening on September 1, 2018, and will be hosting a Grand Opening event that day, which is open to the public. This will be your first opportunity to taste their award-winning beer, The Oak Cliff Black Lager that boasts a subtle roasted coffee flavor and crisp lager character. They will also be offering the first beer of their ‘Sombre’ series–a thick, viscous, Imperial Stout with vanilla and caramel sweetness. For more information please email info@oakcliffbrewing.co or on find them on the web at oakcliffbrewing.co.